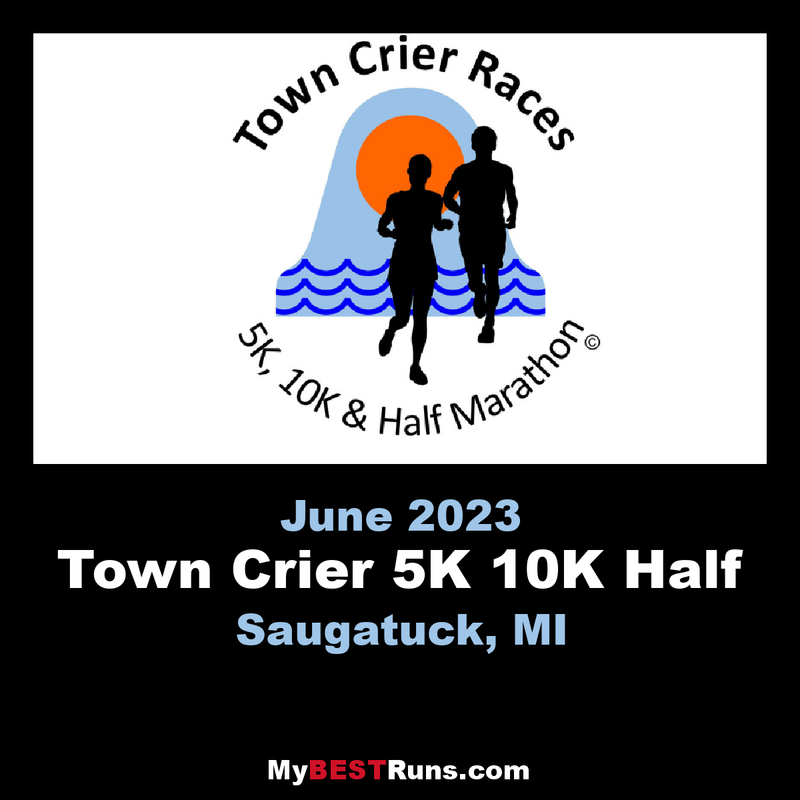 The Town Crier Races 5k, 10k & Half Marathon deliver a fun and scenic view of the Saugatuck/Douglas, Michigan area. The beauty of the lake shore course makes it a favorite of runners year after year. No one is a stranger on the courses. Every runner’s accomplishments are celebrated and you’ll have a cheering section whether you brought your own or not. The small town vibe just can’t be duplicated and you’ll feel welcome right away. The event proceeds provide a majority of the funding for the Saugatuck High School Cross Country and Track Teams, donating over $53k since 2002. Help make a difference in the lives of student athletes and have a great time doing it.